I appear to have lost my head…! 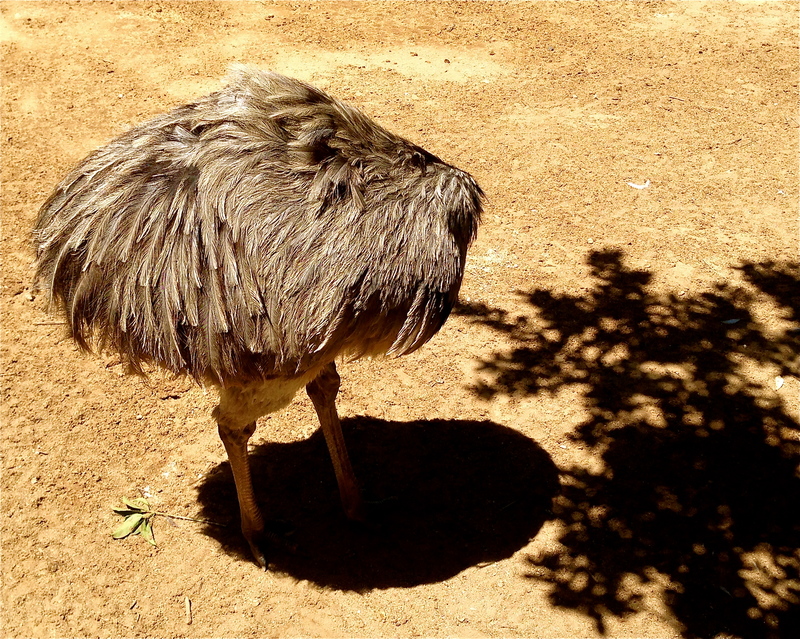 This entry was posted in Life and tagged If, Ostrich, Rudyard Kipling by Chasquita. Bookmark the permalink. Ooops …….A bit of a bird brain perhaps!!! !